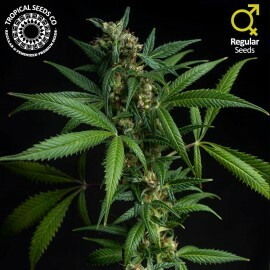 Ticket for access to our Enthusiasts Club Unique chance to be part of Tropical Seeds in a new and closer way. 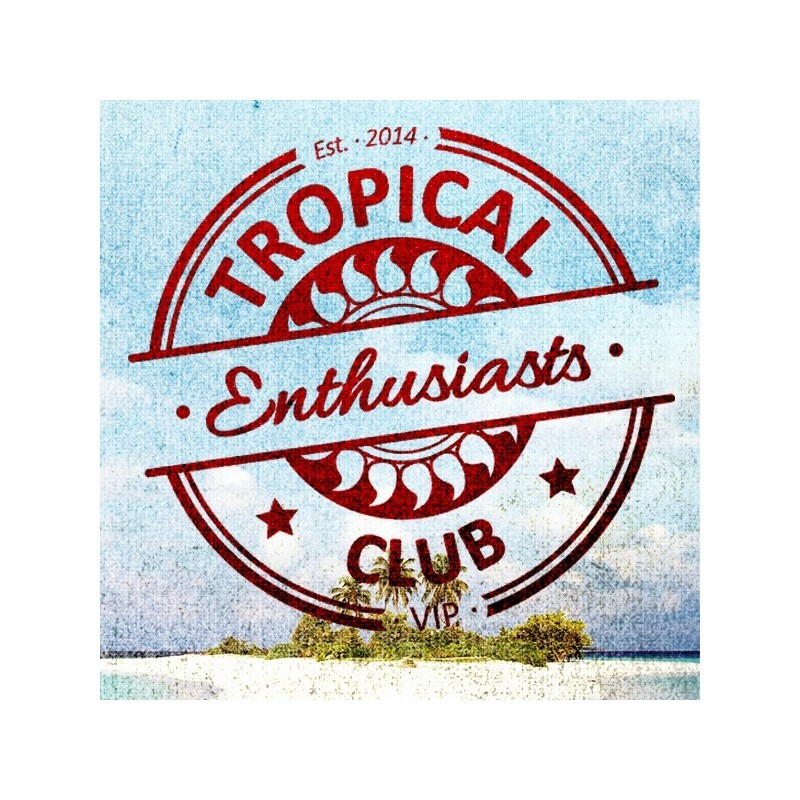 - The membership of an Exclusive Club FOREVER, being a lot closer to all our news and work. You will get direct Access to our new VIP section into our Private Forum. - Exclusive access to our Club Private Store with newest projects. 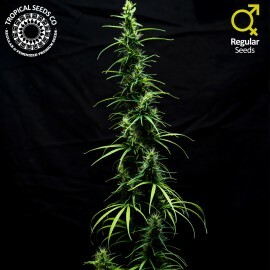 You will be able to choose the seeds you want from our Club Private Store with the best price. Also a 10% off in all our official catalog and limited editions. 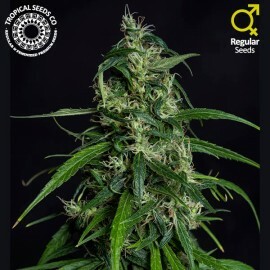 - The possibility of growing with Tropical in our new branches : You will be able to try our newest strains ( become a Clubber ), and even working different lines or strains from Tropical, some unseen until date ( become a Developer ). This and more to come are excellent reasons to join ! 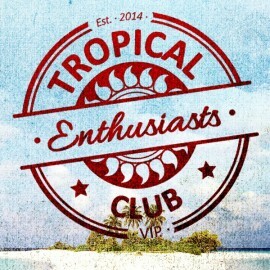 We’re already waiting for you to become part of the Enthusiasts Club, we’re gonna have fun here !